In the spring of 1987, David Hamilton graduated from Virginia Tech with a degree in business as well as a love for world travel. 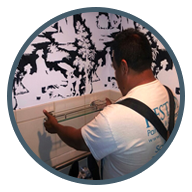 Throughout his years David earned travel money by helping his mother and other real estate agents in Reston prepare homes for re-sale or rent, but it was time to put his diploma to work so he launched Reston Painting & Company. 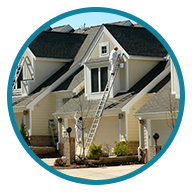 RPC’s reputation as a reliable, trustworthy company with skilled painters who loved their work grew rapidly. Soon they were getting request to do carpentry, roofing, decks and just about all other building restoration work. 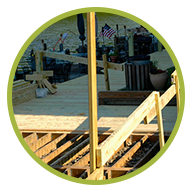 They searched and found highly skilled carpenters and tradesmen who took as much pride in delivering an outstanding quality end product as the original crew. 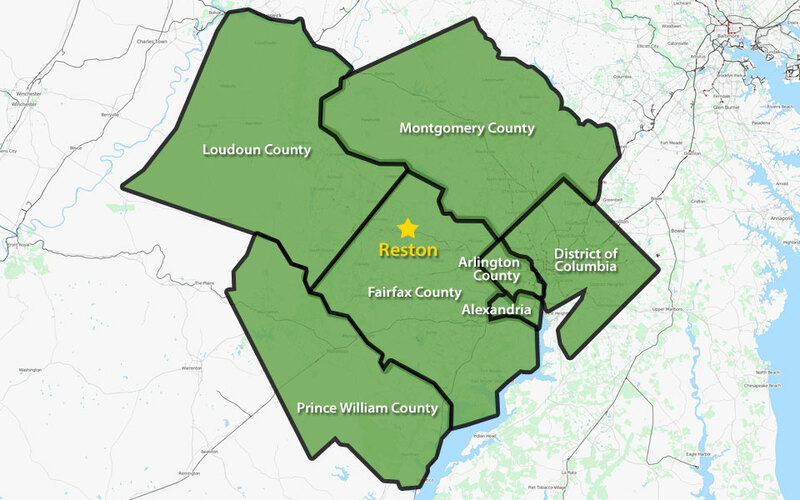 Now 25 years later, Reston Painting & Contracting provides a much larger array of services to residential homes as well as multi-family communities, commercial & institutional buildings throughout the Washington, DC Metro. 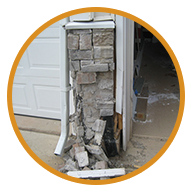 With the experience that only comes from completing over 1,500 restoration jobs, RPC not only delivers outstanding service but also a well managed project that results in our client’s complete satisfaction. We invite you to meet our team. 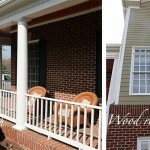 Please contact us at any time to discuss your painting and contracting needs. 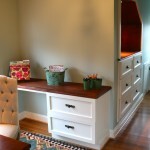 Reston Painting & Contracting contributes to many different community and national initiatives. We greatly appreciate our place in the community and enjoy getting involved and giving back every chance we get. Here is a list of some of the causes we have been involved with over the years. As winter weather and the holidays approach, fall is a great time to support charities. 2015 was RPC’s 7th year participating in the Associa Cares Annual Vendors Fair and we’d like to thank CMC Management for another terrific event. It was great seeing old friends and making many new ones and raising money for Associa Cares, which provides support for those in need after disasters impact their homes. Congratulations on another successful event! You can count on our support next year. Donations can be make through the Associa Cares website. 4 years ago a client invited RPC President, David Hamilton, to take part in The RiDE Allegheny four-day 310 mile ride from Pittsburg to DC. RiDE Allegheny is an annual fund raising event that supports Operation Second Chance, which provides phenomenal support to help local Soldiers, Sailors, and Marines dealing with physical and emotional trauma get their lives back. Through injury, heavy rain, and freezing temperatures, this group powered through and exceeded their 2015 goals. Please take a moment to learn about RiDE Allegheny and Operation Second Chance. It’s not to late to donate!